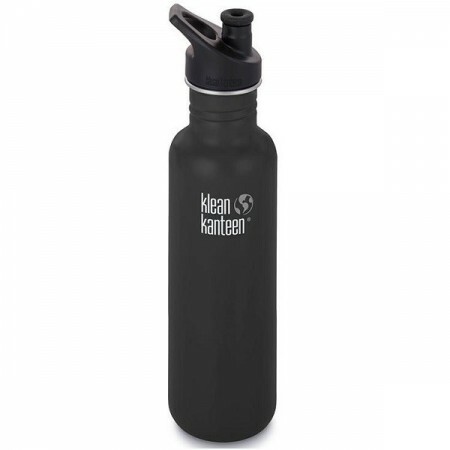 Made from food-grade stainless steel, this Klean Kanteen bottle is BPA-free and endlessly reusable. The most popular and versatile size. Comes with the new Klean Coat, a powder coat finish that is 4x more durable, chip resistant and safe for your family and the environment. Shale Black colourway. 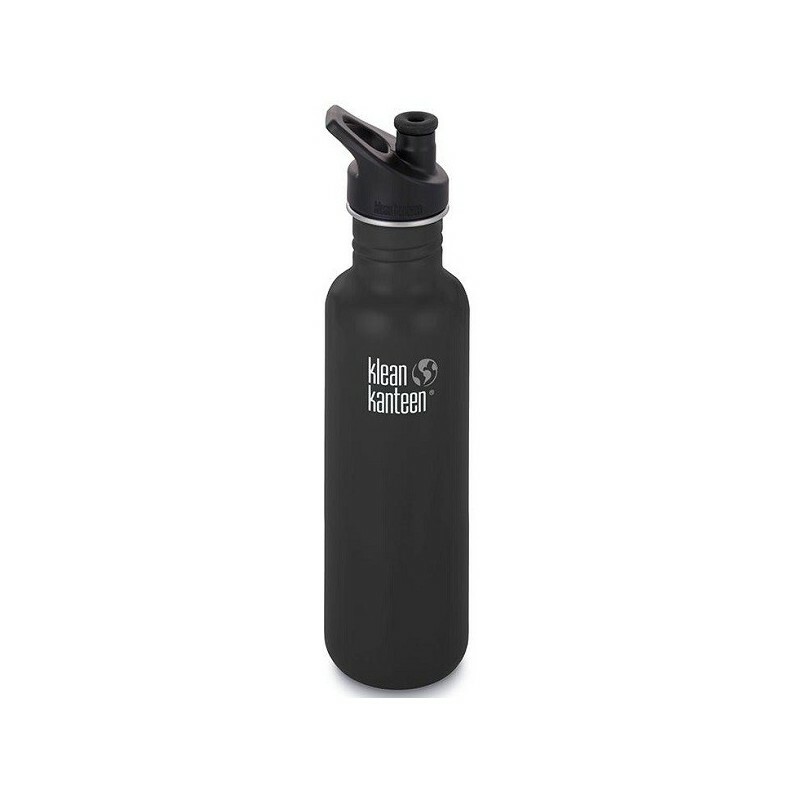 Matte textured finish 800ml. Purchased for my daughter and she is able to use either the sports cap or sippy cap. Very easy to clean. So happy with my new bottle. It's the perfect size, easy to clean and fits in my car's cup holder. The sports lid is nice and quiet to drink from. The stainless loop cap also goes great with this. It will last me years! Love it.